Quick release trigger for instant pressure release. For polyester resin fixing systems. 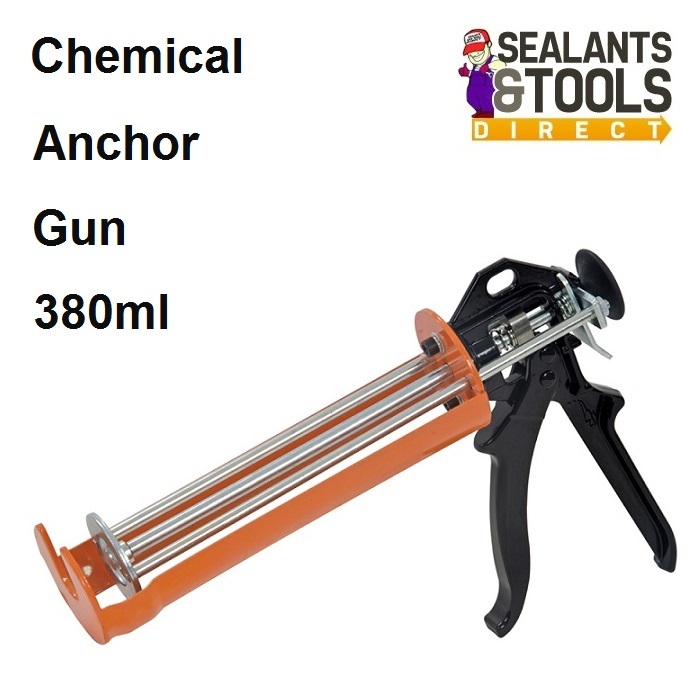 "please note this gun fits the 380ml type Anchor tubes not standard sealant Cartridges please see below for related product links"